The Kings Path. 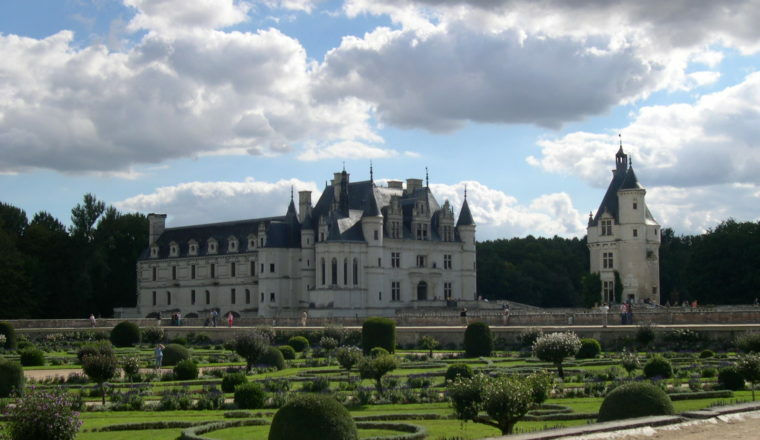 From the famed Loire River walk the Royal château route, hiking via the green Sologne forest, to the famous Touraine Vineyards, a route enabling you to enjoy the richness of the Loire. 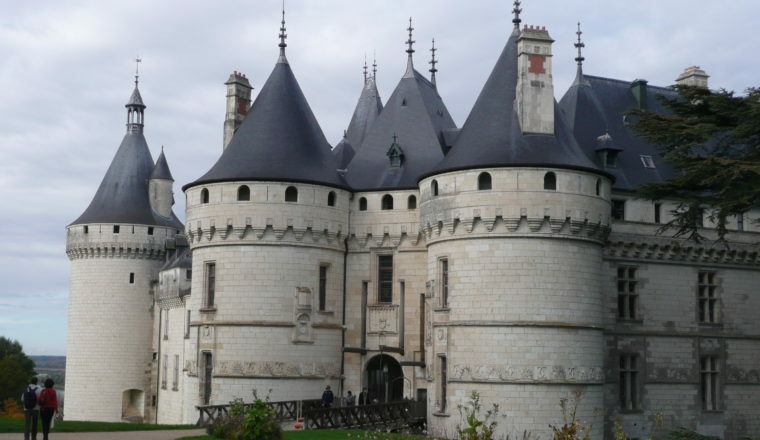 From the famed Loire River walk the Royal château route, hiking via the green Sologne forest, to the famous Touraine Vineyards, a route enabling you to enjoy the richness of the Loire Valley area with its unique flavour. 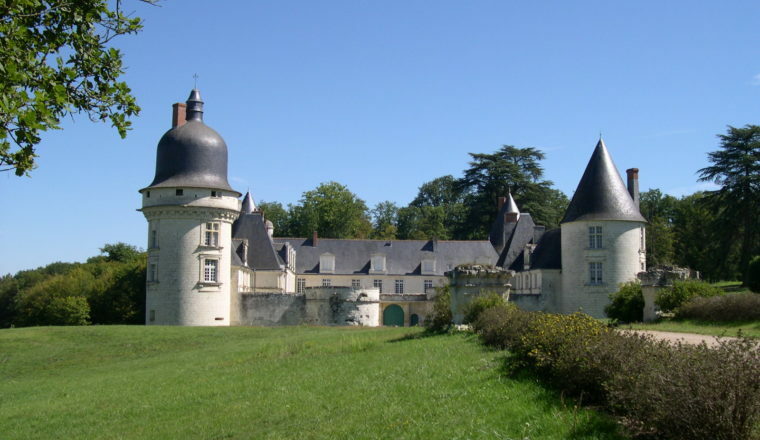 An easy to moderate walk in one of the most beautiful parts of France. £795 per person (based on two people sharing) £210 single room supplement. Supplement of £70 for one person walking alone. Day 1: Arrival in Blois. 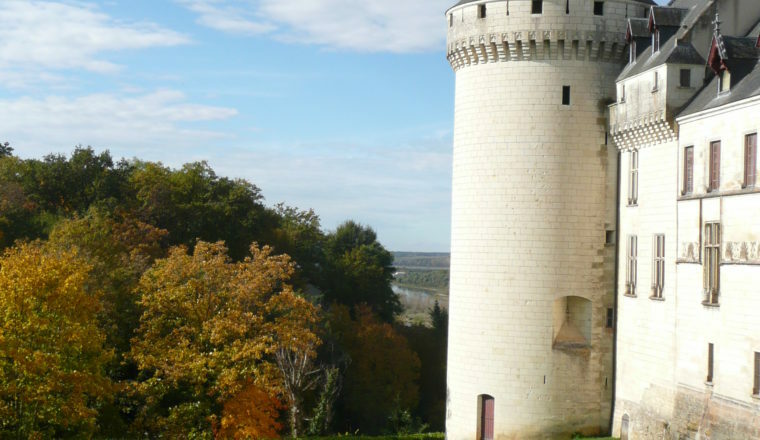 Discover the town with its handsome streets and its château offering a brilliant illustration of the evolution of French architecture from the Middle Ages to the 17th century. Overnight and dinner. 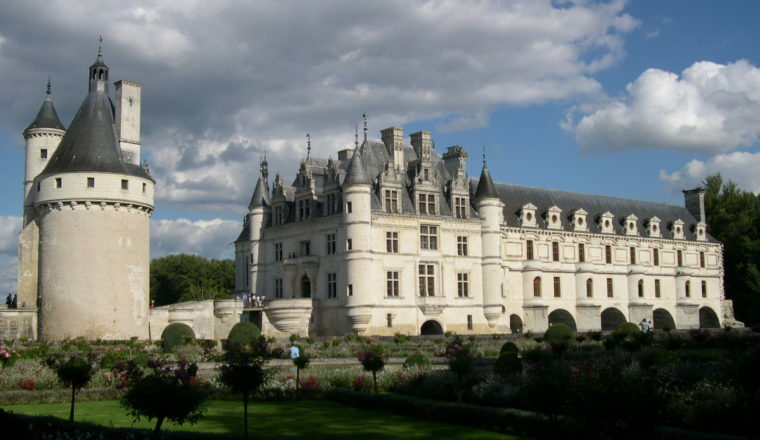 DAY 7: VILLANDRY – AZAY LE RIDEAU : 14 Km.